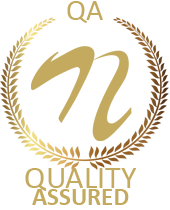 Current parking systems are all manually operated systems with personnel deployed to handle the parking process. 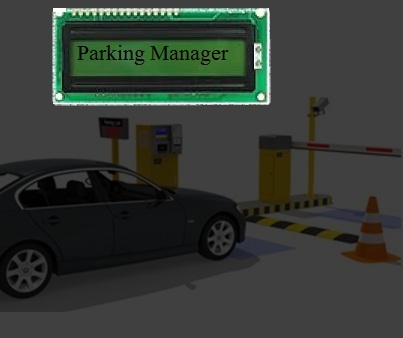 Here we propose a fully automated parking management system. Here we use a combination of IR and RF technology in order to provide an advanced fully automated parking management system. The system keeps track of vehicles entering and exiting the system. Also keeps track of the balance amount of the vehicle, deducts a particular amount when vehicle enters the parking premises. Our system first takes user id through his rf notification. It then tallies the rf code to check for user balance in account. If user has sufficient balance then the system waits for him to arrive at the parking gate. The gate uses IR sensors to detect a car arrival. Once the IR sensor pair detects it gives an intimation to the system that the vehicle has arrived. The system then deducts balance from that particular account and increments the number of vehicles entered in the facility. It does not open the gate if user has insufficient balance. The system also continuously scans for number of vehicle exiting the gate through exit gate. An IR sensor pair at the exit gate is used for this purpose. When the sensor detects a car at exit gate it signals the system to decrease the count of parked vehicles by one. Thus we provide a fully automated parking management system that successfully parking space along with account balance management with ease.